This entry was posted in Energy, Uncategorized. Bookmark the permalink. Thank you for the nice video. 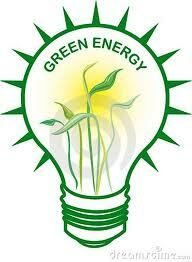 We need to develop and adapt more clean energy in order for us to survive longer in this planet.